Climate change is happening. Learn how we can adapt so that we can manage the risks of climate and weather related events. 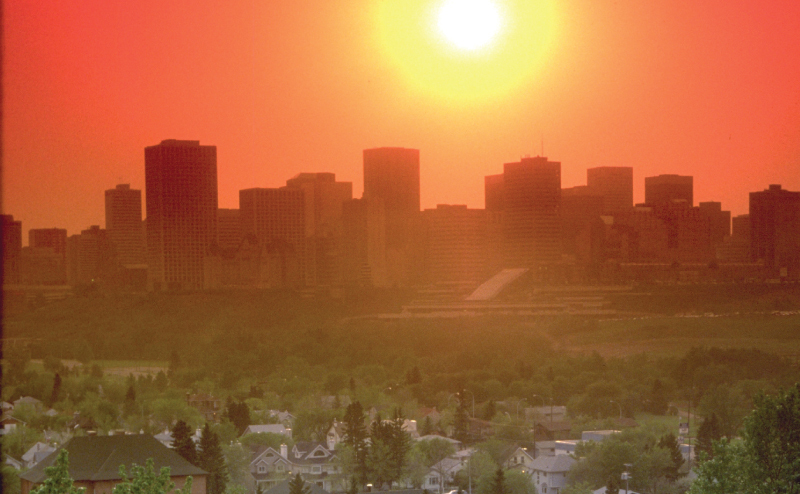 Many Edmontonians associate climate change with longer summers and warmer winters but it can also bring floods, drought, invasive pests, heat waves, higher food prices and ice storms. By preparing now for climate change, we can be in a better position to weather future climate shocks and stresses. 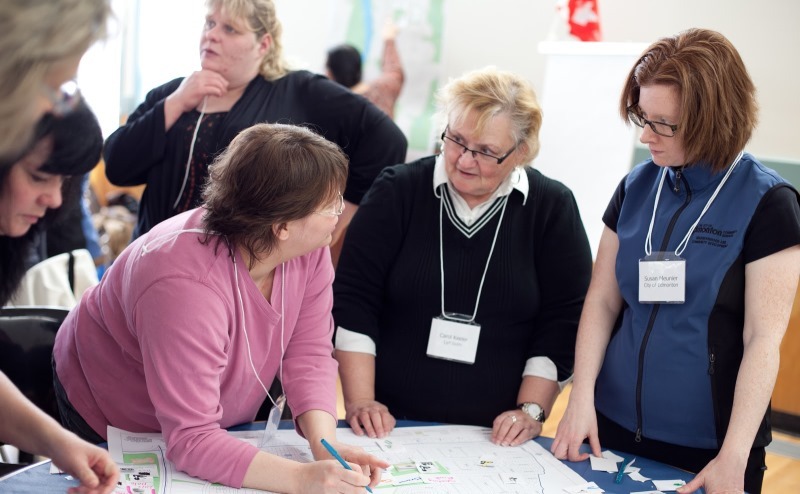 Beginning in 2016, the City and various stakeholders worked together to develop a climate change adaptation strategy that focuses on key areas such as those mentioned above. 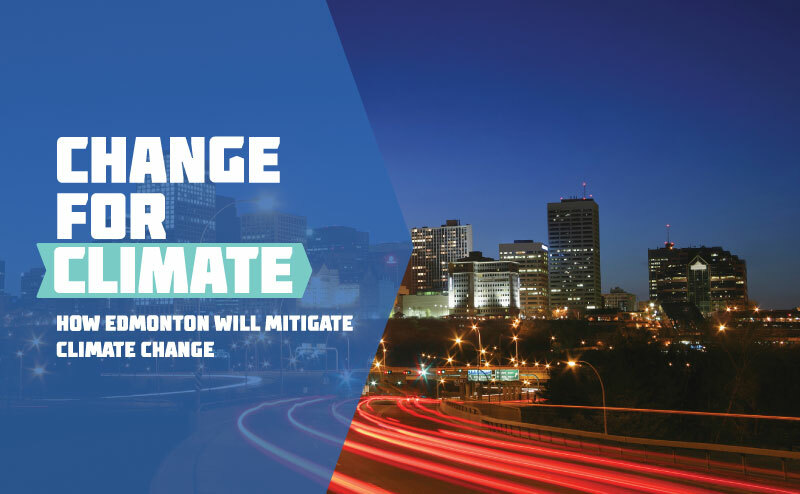 The Climate Resilient Edmonton: Adaptation Strategy and Action Plan was presented to the Executive Committee of City Council in November 2018. Landscaping your yard? Consider low impact development (LID). It mimics the natural movement of water, bringing water back to the land rather than into the storm drains. Rain gardens, for example, collect, absorb and filter stormwater runoff and allow it to soak into the ground. Make sure your home is safe from floods - get a flood prevention home check-up (EPCOR). 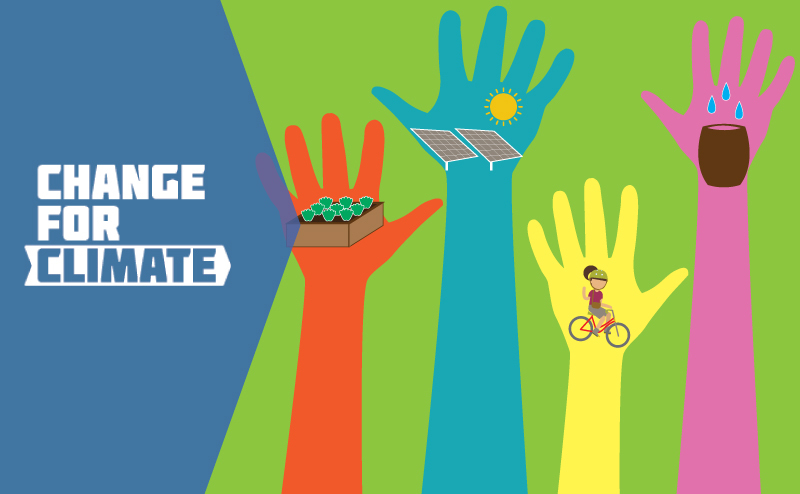 Lighten your lifestyle with tips from our Change Habits For Climate Guide. Whether in your home, in the community or getting around, there are many ways you can transition to energy conservation and efficiency. Environmental Stewardship within the City of Edmonton. Answers to frequently asked questions related to energy, climate change and taking action. What actions are you willing to take to protect our quality of life?